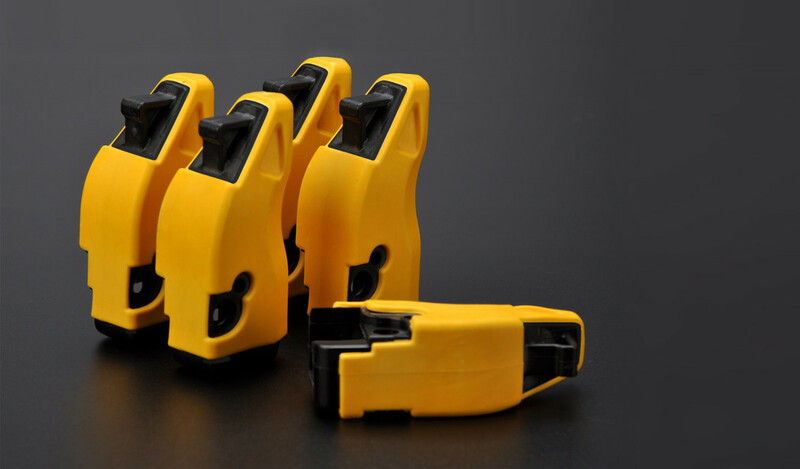 Rapitypes has a long history of tool making and plastic injection moulding. 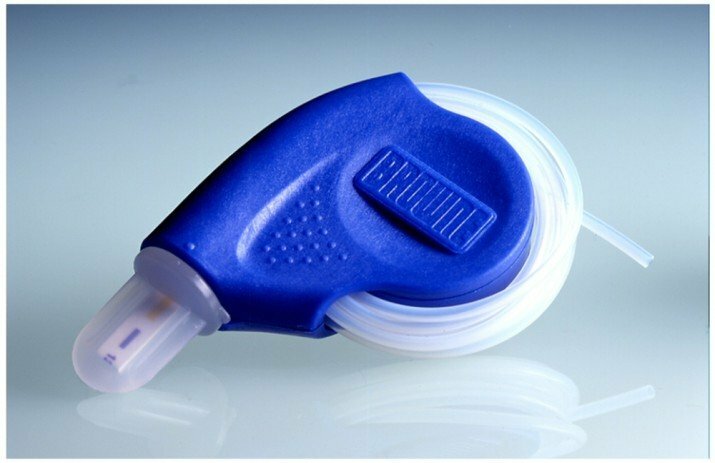 We offer good value in the small to medium batch volume, or for sample runs, fit and function purposes, production trial build volumes, clinical trials and rapid part development, where such trials and tool modifications are required in short succession. We are also able to provide bespoke batch manufacturing where clients require a high quality product with press-sideassembly or minor hand-worked features as part of the contract. 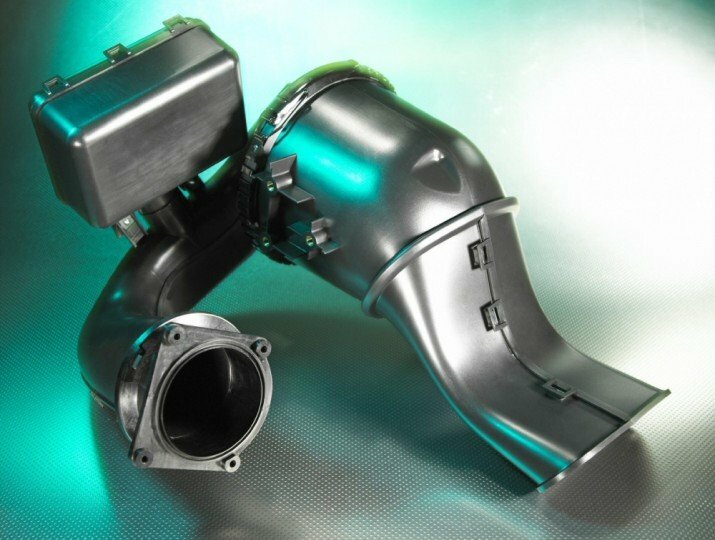 Low to medium batch production volumes in shot weights of a few grams up to 1.5 Kg can be supplied from moulding machines up to 1200 tonnes and in all materials including twin-shot and over-moulding. And to complement these services we also offer specialsurface finishing including electro (chrome) plating, vacuum metalising, graphic surface treatments, pad printing, hot foiling, ultra sonic welding, RFI shielding and a full range of wet paint finishing facilities. Prototype and production parts can be issued with full dimensional reports and certificates of conformity. Real components in real materials. When product development demands real test data there is no substitute for the real thing. Rapitypes can deliver components to you or your nominated contractor in 2-4 weeks. Rapitypes offer two UK based rapid-tooling alternatives, designed to meet your prototype or production tooling requirements. 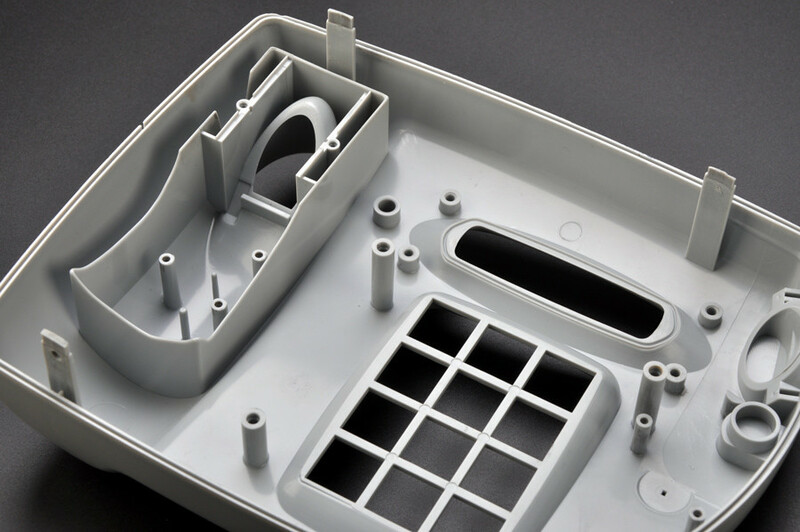 Rapitypes has been making prototype injection mould tooling for over a decade and has extensive tool-room facilities. Tools are designed directly from our clients’ CAD data or from scratch, and then high-speed machined in aluminium alloys to exacting standards and tight schedules. These tools are built to the same standards and agreed tolerances as their production equivalents, often with re-useable bolster kits and manual core removal to keep costs low and lead times short. All side actions and removable cores are CNC machinedor spark eroded to maintain tool quality and depending on the part and the number and complexity of removable cores, can yield 10,000 components or more. Prototype tools can be surface etched, textured or plated just as their production equivalents and can be built to accommodate 2 shot moulding and in-tool coating. All prototype tools are checked and verified through sample moulding before any batch moulding commences. 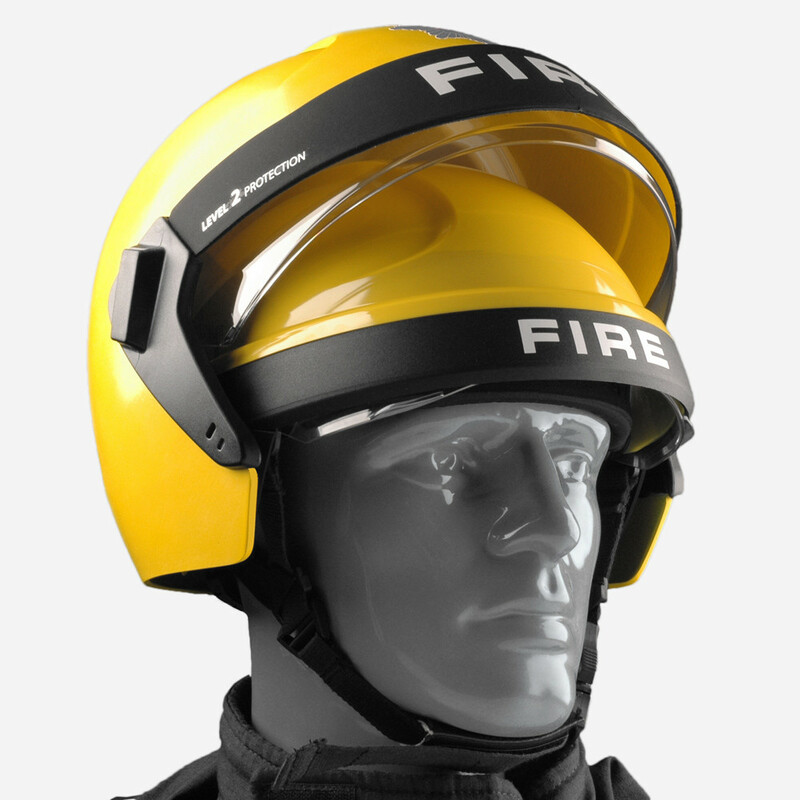 This tooling method is used extensively by the automotive and consumer durable industries for obtaining real components in days for crash testing or pre-production build for example. Rapitypes is pleased to announce the launch of its innovative ‘no frills’ injection mould tooling system Rapitool™, which has been specifically designed for the production of fast turnaround, affordable plastic injection mouldings, for prototyping, pre-production and low-volume production. 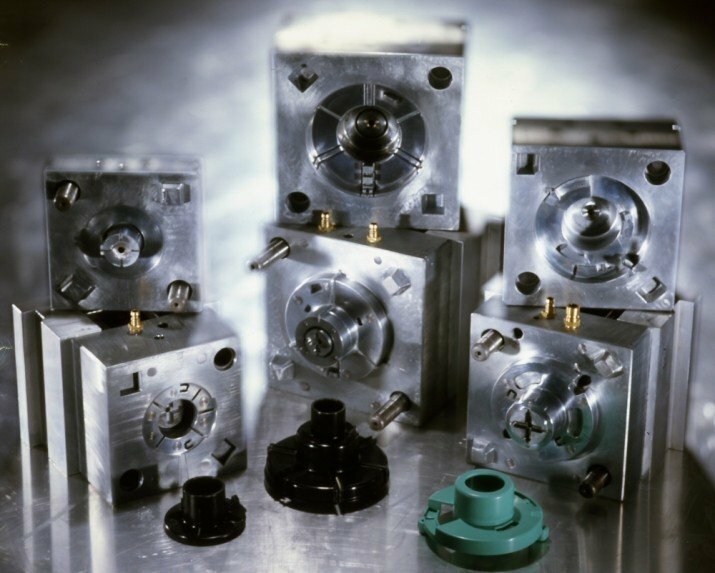 Rapitypes has manufactured injection mould tooling and supplied plastic parts for over 35 years to a broad range of industries including, Automotive, Medical, Scientific, Defence, Industrial and Consumer Products. The Rapitool™ system is the product of the accumulated knowledge andexperience of its dedicated designers and skilled toolmakers. In the 1990’s Rapitypes pioneered the first cast resin EP250 rapid injection mould tooling system, after becoming aware of the frustrations their clients were experiencing with the traditional manufacturing processes, especially the protracted lead times on prototype tools. Their clients’ desire to get parts turned around quickly for critical evaluation before committing to production tooling, remained largely unfulfilled. The Rapitypes EP250 based system was marketed for many years and served a multitude of clients with parts in days rather than weeks – In one famous case a large automotive company was able to trial a new two part electric steering pump housing, just 9 days after the final CAD was signed off. 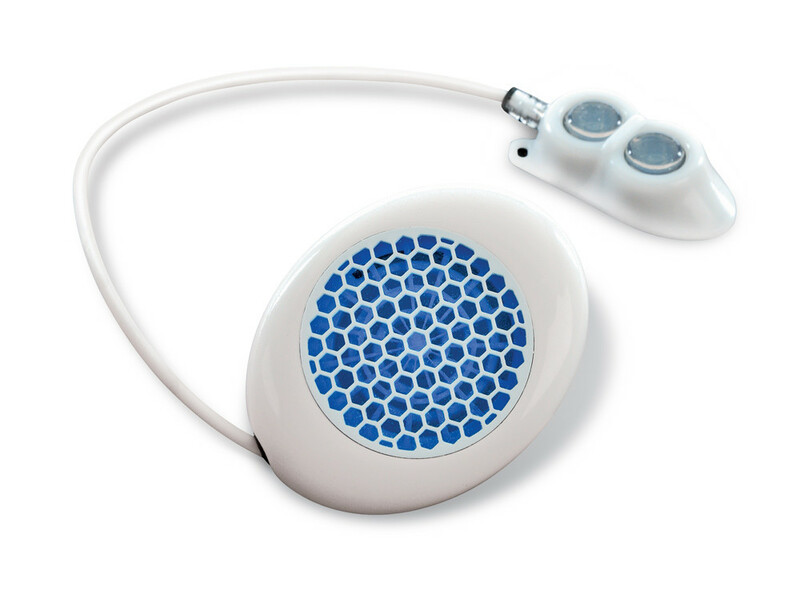 The new Rapitool™ system continues this tradition but is now largely based on established injection mould tool making techniques including high speed CNC machining and EDM operations, however the innovation lies in the reduction of certain complex, yet standard operations which results in much improved lead-times and reduced costs. And because the cavities and cores are largely conventional, the resultant parts are fully representative, of those that would subsequently be reproduced by way of orthodox production tooling. The versatility of the Rapitool™ system allows for a choice of single or multi-cavity tooling, and shot weights from just a few grams. It also provides for the addition of heating and cooling, hand-released or automatic side movements or cores, the application of accepted production finishes and the accommodation of twin-shot moulding or over-moulding of metal componentry. 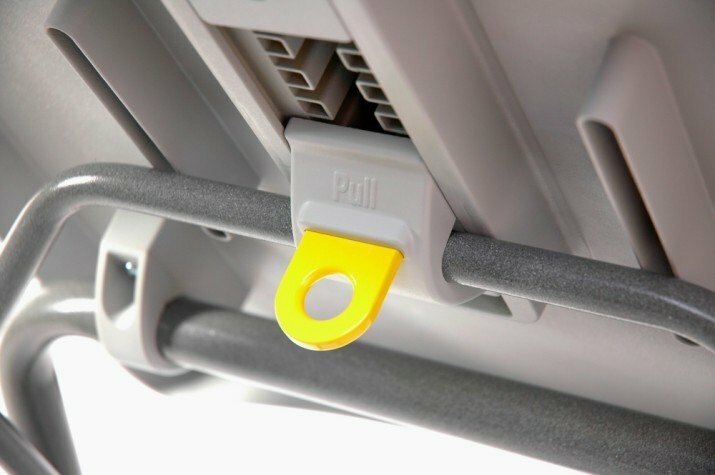 Rapitool™ tools can be specified in a choice of aluminium or P20 steel, and are suitable for most applications and polymers. Rapitypes can also accommodate customer’s own materials, or source special materials on their behalf. 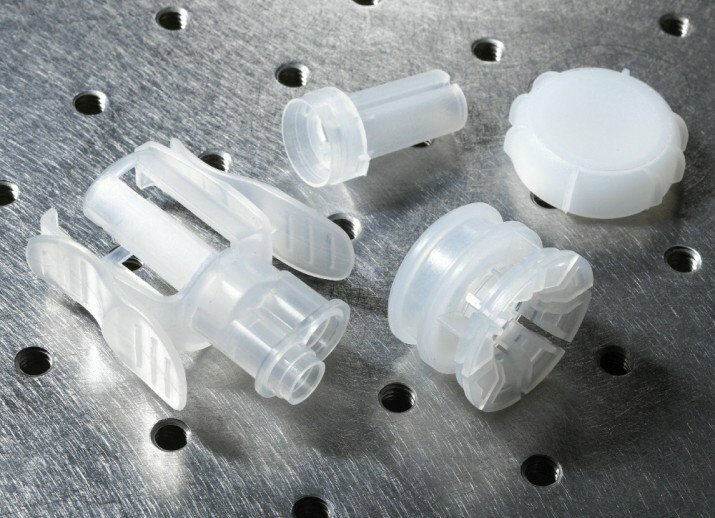 For certain sized components, and certainly for the higher volume product, Rapitypes offer a Chinese moulding option that can be very cost effective. Fully project managed by our Chinese-speaking projects team in the UK and regularly visited, our Chinese based partners reliably supply quality mouldings, even when the UK is closed for Christmas! Rapitypes customers who are benefitting from this option enjoy a stress free experience and peace of mind as the product arrives on time and confidentiality is absolute. Lead-times are typically 4-5 weeks but can be as long as 10 weeks on large suites of tools for instance.